The current social trend seems to be for women to wait longer before starting a family. Advantages to waiting to start a family include established career, financial security, and overall maturity. However, there may also be a price to pay for delayed childbearing. 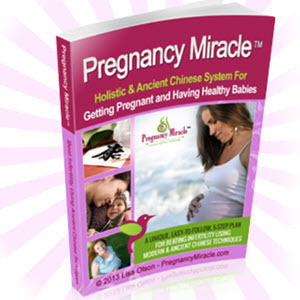 Many women find it more difficult to become pregnant than they expected. That's because, from a hormonal standpoint, most women reach their reproductive peak between the ages of 20 and 25. 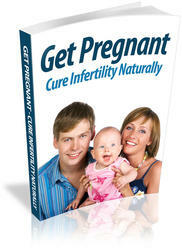 As you age, various changes within the reproductive system occur that may reduce your fertility. For example, fewer eggs are capable of forming a viable embryo. Also, the follicles, which are saclike structures surrounding each egg and are supposed to rupture and release the egg during ovulation, may not be as sturdy as they were when you were younger and thus may not be capable of effective ovulation. The quality of your eggs is one of the major determinants of whether you can become pregnant. It's known that the release of reproductive hormones diminishes after a woman's 20s, and therefore most women will ovulate less reliably. Consequently, most women over the age of 35 have fewer viable eggs and may ovulate less regularly. In addition, the incidence of pelvic disorders, such as endometriosis or uterine fibroids, seems to increase as a woman gets older. Endometriosis may reduce your fertility. Uterine fibroids that are located inside of your uterus and compromise your uterine cavity may also limit your fertility.